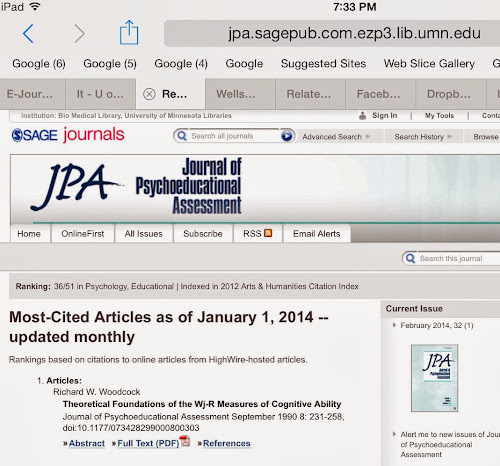 Couple this with the fact that my invited editorial on CHC theory, in the journal Intelligence, is the #1 cited article since 2009 in that journal, and it is my conclusion that CHC theory is now part of mainstream psychology and theories of intelligence. 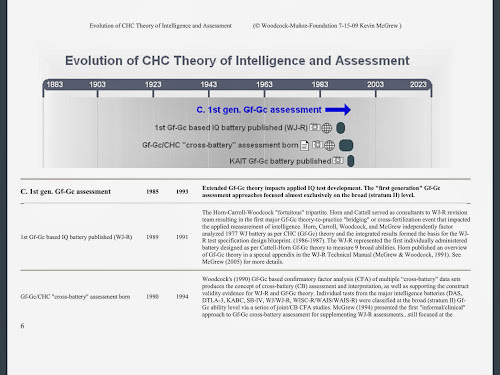 The tipping point has passed...the CHC taxonomy is now mainstream. 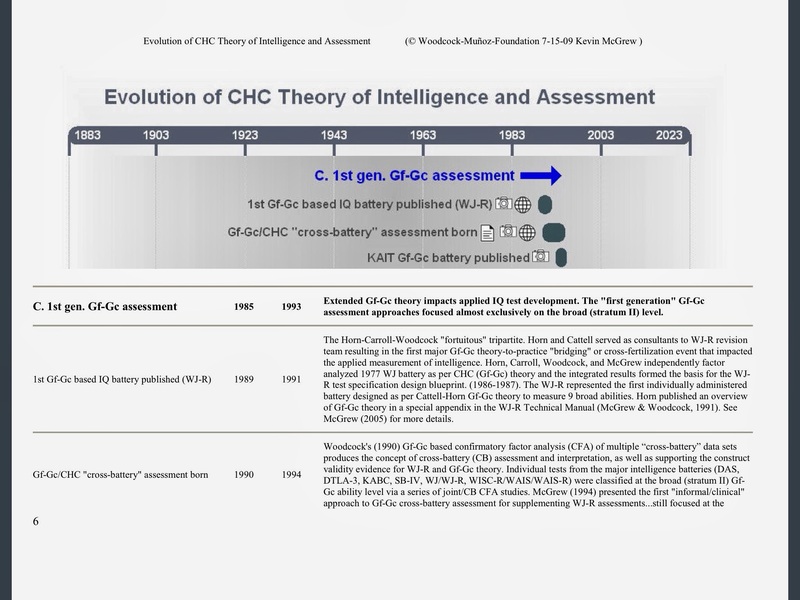 Further evidence is the revision or development and analysis of most all intelligence theories as per CHC theory (see the stellar research of Keith and Reynolds and others...here...and here.